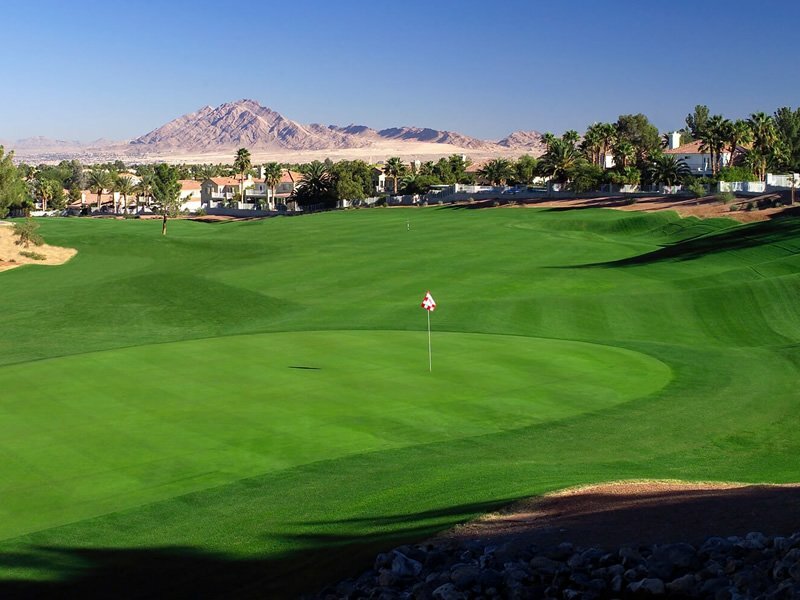 The Legacy Golf Club, built in 1989 by Arthur Hills makes you feel like you are still at the tables once you hit the 10th hole. 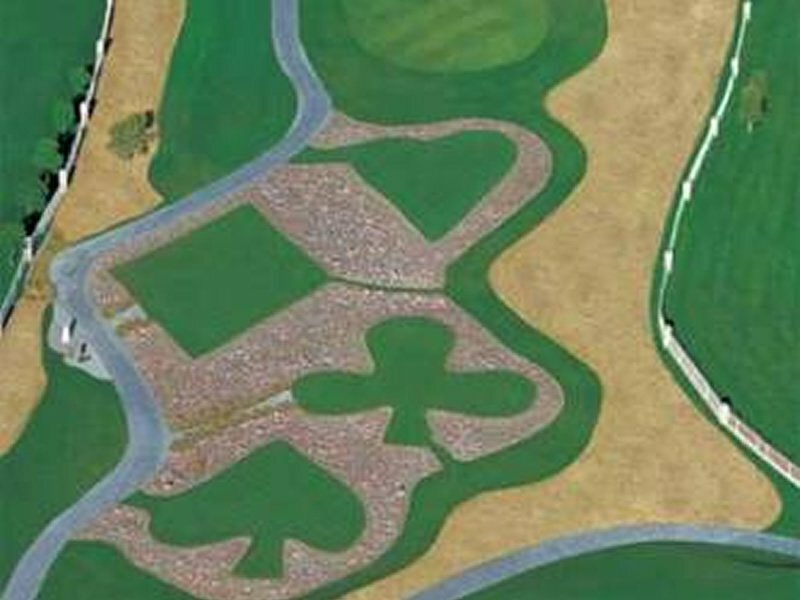 Each tee box on this par 3 is in the design of a heart, spade, club and diamond, just in case golfers are longing for the casino back on the Las Vegas Strip. 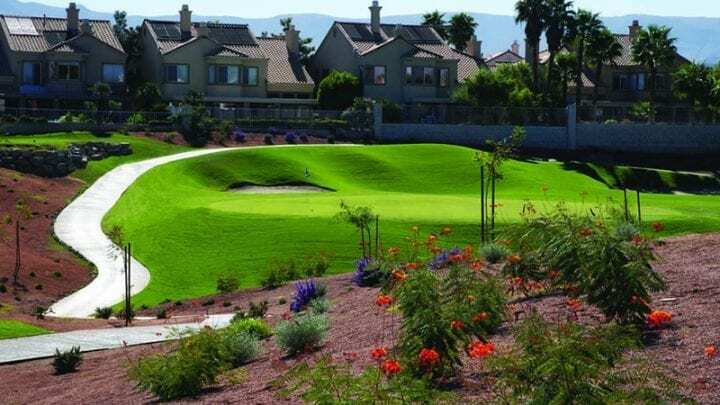 The Legacy Golf Club is a nationally applauded facility complete with jagged lava rock, Love grass, multiple tier fairways, and large surging greens. 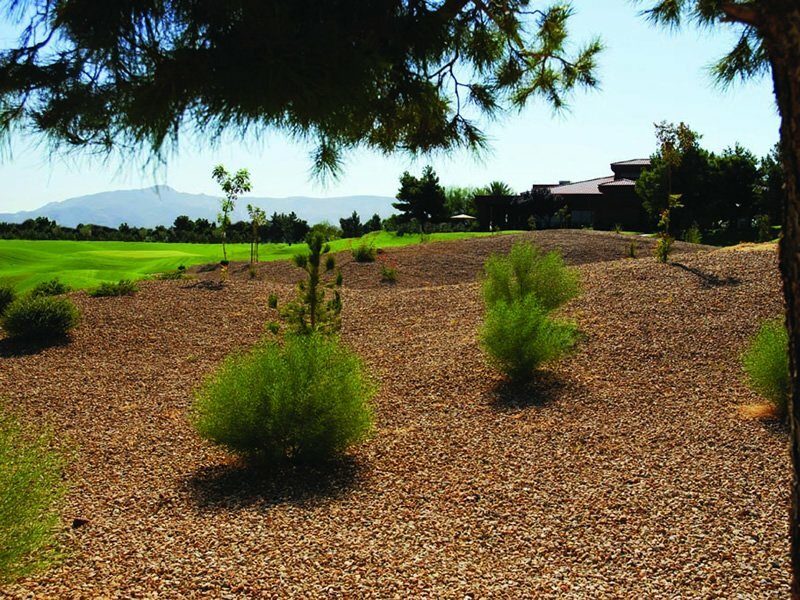 There is also contrasting desert flora and native grasses among the entire course. 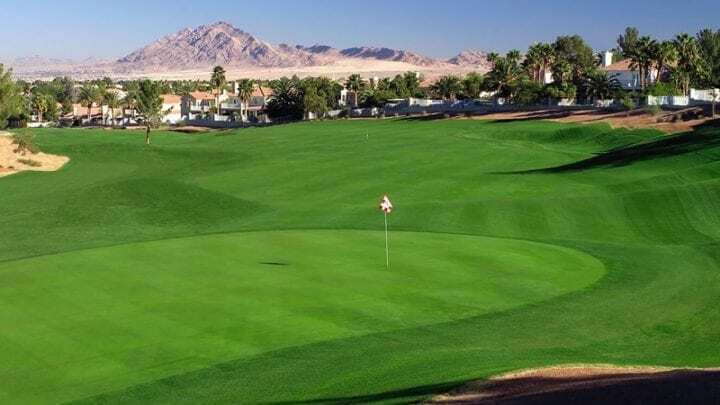 This 7,233-yard par 72 features fairways that are long, multi-tiered, and flanked by natural desert surroundings forcing the golfer to take it deep. 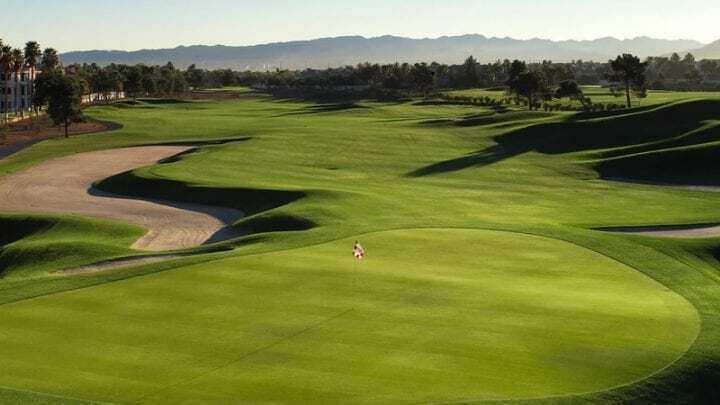 The signature Hills' links-style course comes inclusive with rolling topography, deep bunkers, and ridiculously quick lofty greens to go along with angled fairways that coil through desert landscaping. After the signature number 10, the back nine continues with the Devils Triangle, three holes known to make the best of golfers leave with their tail between their legs. 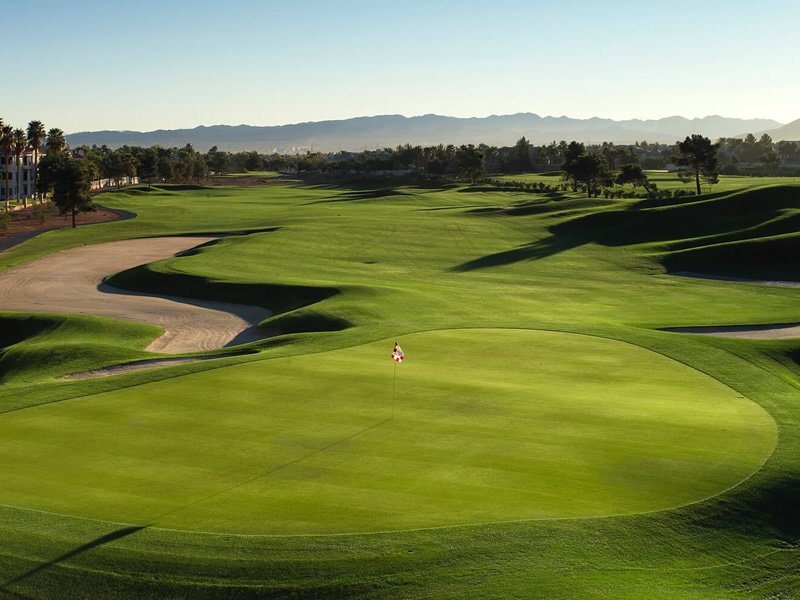 The 11th, a long par- 4 with a bunker lining the entire right side of the fairway, is followed up by two enticing short fours that are drivable from the tee, but require accuracy not only length. The 12th and 13th also feature some of the most undulating greens on the course. 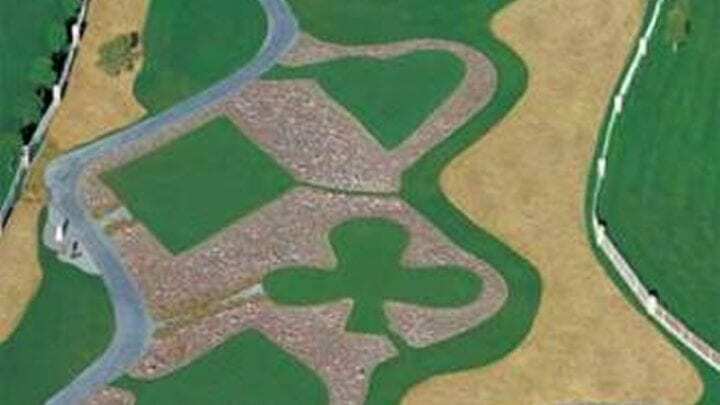 Number 12 has one of the most difficult greens to hit on the course. 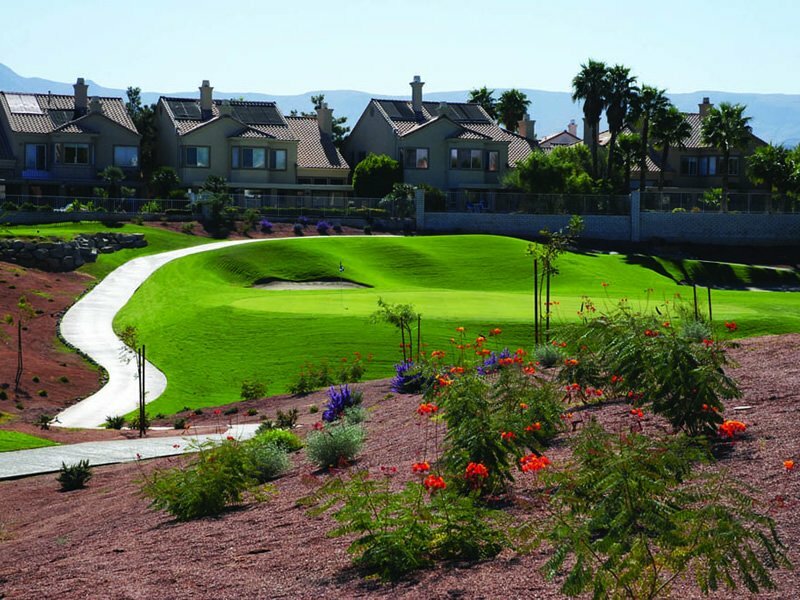 With an elevated green that is as narrow as they get, the Legacy is signature to Hills design. 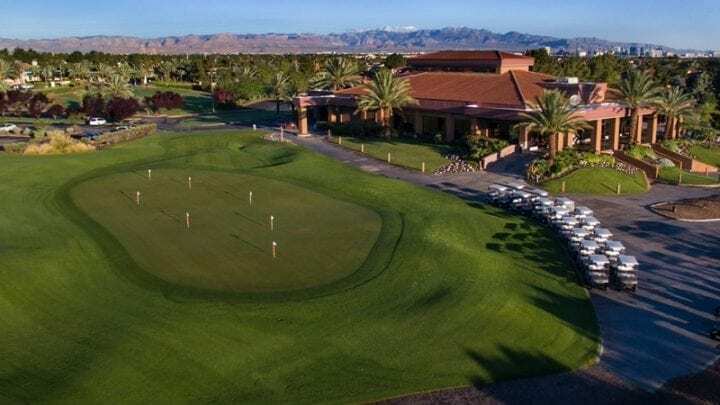 The Legacy Golf Club annually hosts the United States Open Qualifying and American Junior Golf Association tournaments, providing skilled players with the ultimate test, an opportunity to play in The Open or stand out on the junior level. 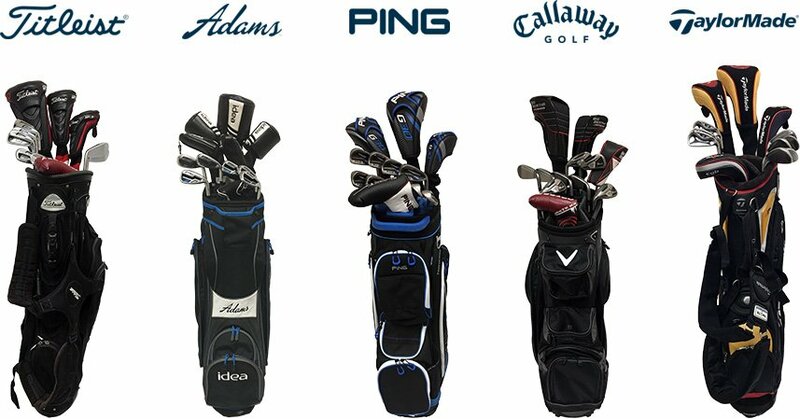 Tiger Wood, Chris Riley, and Trip Kuehene are three juniors that have played in some of the American Junior Golf Tournaments held at the Legacy Golf Course. 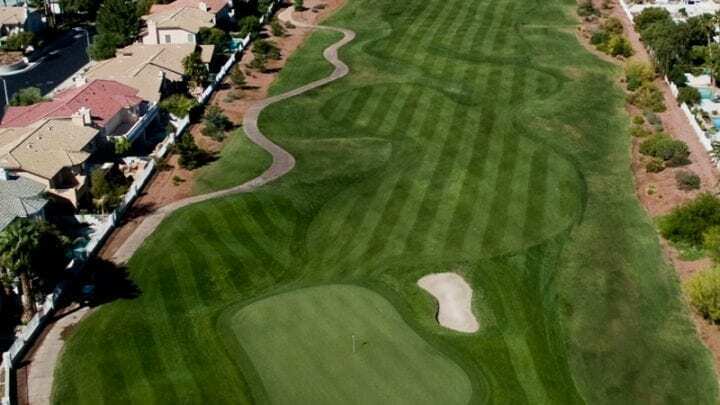 The Legacy was voted "Best Course in Nevada" by the Las Vegas Review Journal, the Best Public Course in Las Vegas by the Las Vegas Business Press and considered "Top 10 in Nevada" by Golf Digest. 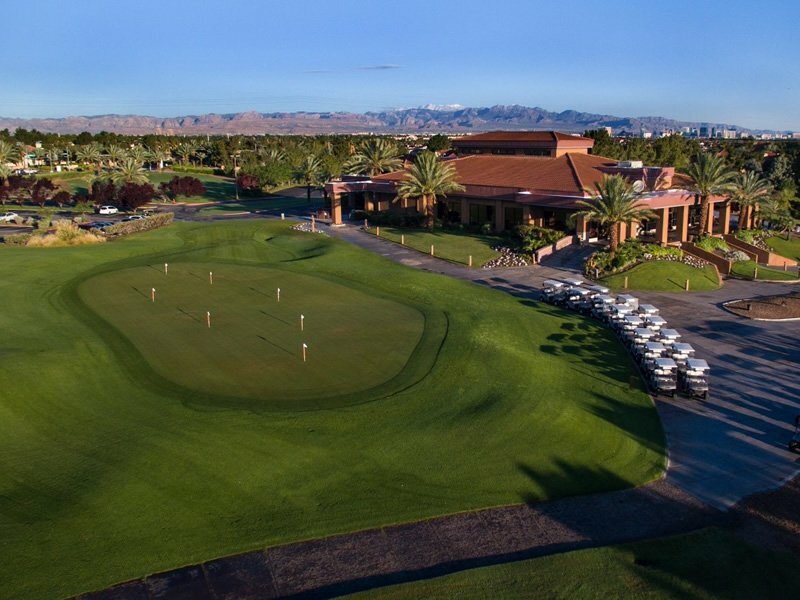 The Legacy Golf Club is located 15-20 minutes form the Las Vegas Strip. 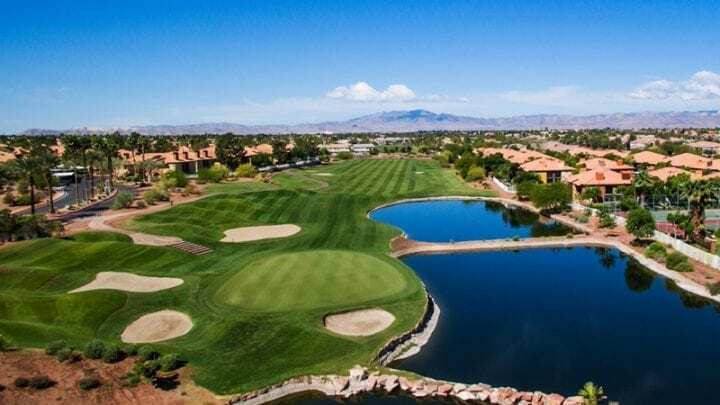 With an enormous golf shop, full service restaurant, full-stocked bar with elevated views of the course and driving range, and men’s/women’s locker rooms the atmosphere omits tranquility before or after your day on the links. 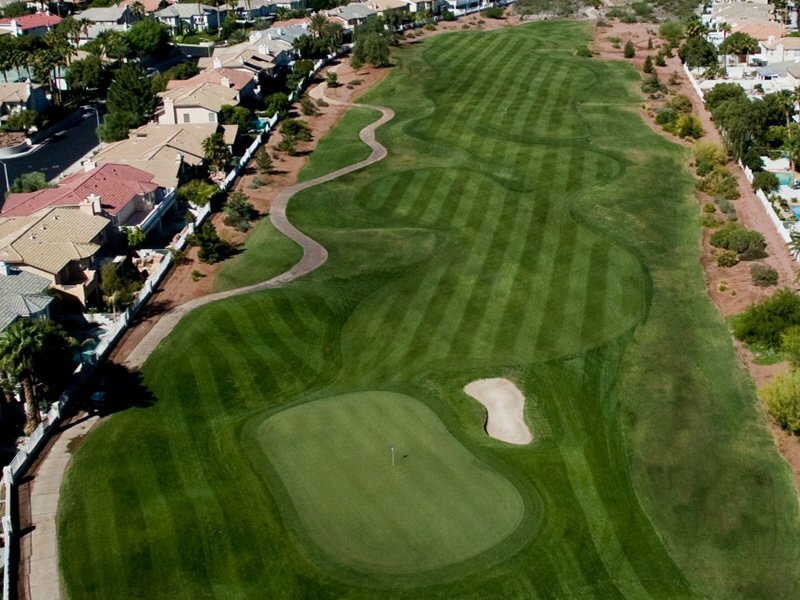 The Legacy has a full-service practice area, complete with grass and matted tees, bunker area, putting and chipping green. 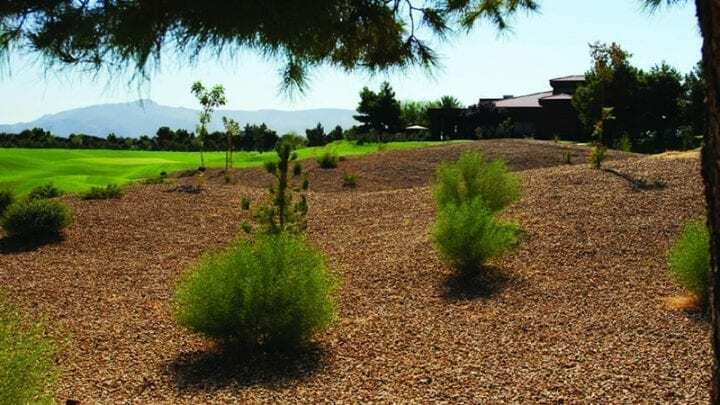 With the added feature of the drive-through snack bar between the ninth green and 10th tee, the Legacy Golf Club has thought of everything. 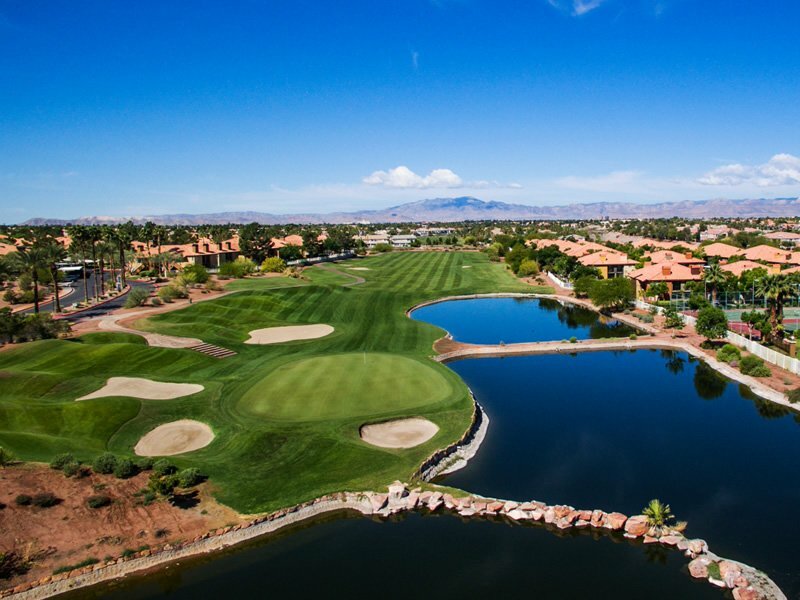 Enjoy your day at the Legacy Golf Club.